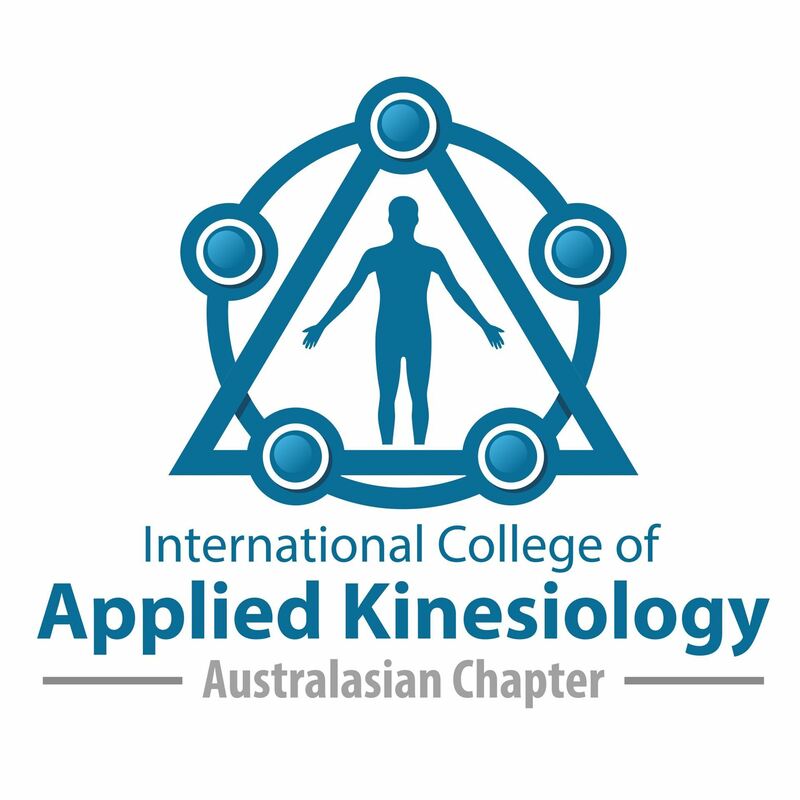 This is course is fully accredited by the International Education Council of the International College of Applied Kinesiology (ICAK). To achieve AK certiﬁcation, all modules must be attended and the examinations must be passed. Certiﬁcation is optional.